A double sestina with twelve repeating end words and a 12-line concluding envoi doubles the fun and the story effect. 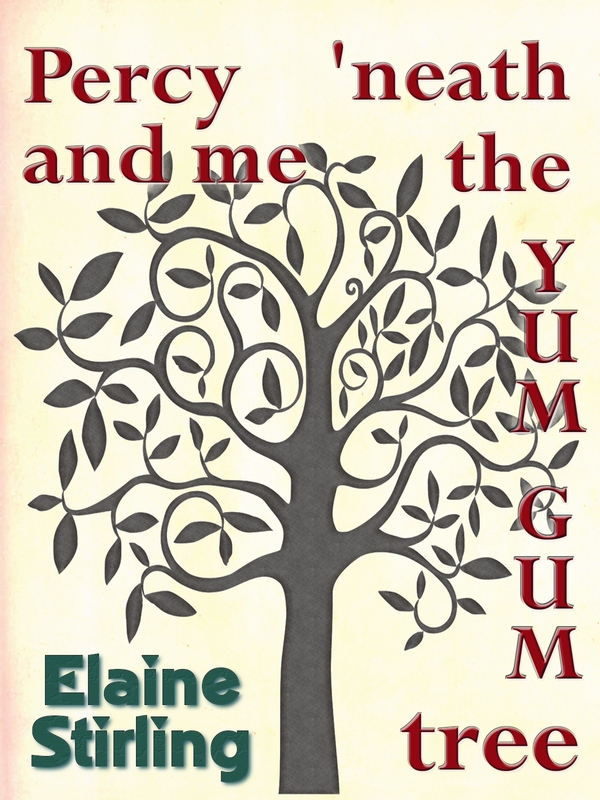 In “Percy and Me ‘neath the Yum Gum Tree”, a woman flees shallow modernity in search of veritas, only to get strung up, in the way of all good myths, in the company of a famous Romantic poet and curious wee people who bite. Follow this link to read the poem on this website. You don’t need to pay any money or subscribe to a mailing list. You just need ten minutes or so to enjoy reading the poem. If you would like to take the poem away as an eBook, it is available free from Smashwords in most formats. In the coming weeks it will work its way into B&N, iTunes, Sony, Kobo and elsewhere. Elaine has published poetry with us before, with her poetic take on what the media like to call the 2012 Mayan Apocalypse. Don’t believe the media hype; believe Elaine instead, and read her poem that describes what will really happen at the end of the long count. See our page on The Mexican Saga: a poetic journey though the 20-count for more details.